If you thought freezing mushrooms was impossible, look no further. White button mushrooms are the most widely available fresh mushrooms to freeze, but they aren't particularly flavorful. Crimini and portabella varieties have an earthier flavor as do shiitake mushrooms, which you can identify by their umbrella-shaped caps. Oyster mushrooms are more fragile and don't stand up to long cooking times. You can freeze any of these mushroom varieties, but it's better to cook them first instead of freezing them fresh. Freezing is widely thought to destroy the cell walls of fresh mushrooms, resulting in a mushy texture after they thaw out. Bear in mind that if you choose to freeze fresh mushrooms, you may be disappointed in the texture after you return them to room temperature. The freezing process creates a soggier mushroom when defrosted. You may want to use them in soups, stews and other dishes in which the mushrooms aren't the center of attention. 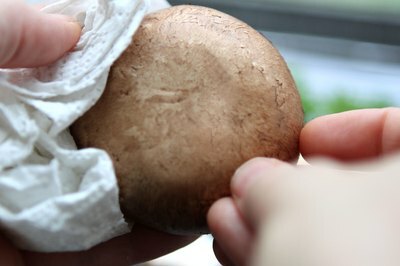 Remove any dirt from your mushrooms by wiping them with a clean cloth. Place them on a baking tray and put them into the freezer. 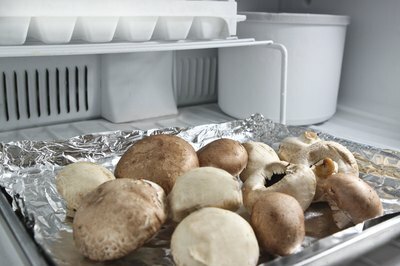 Remove the tray from the freezer when the mushrooms are frozen and pack them into airtight containers. 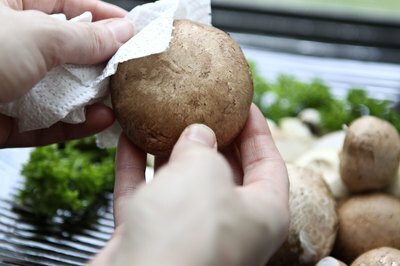 To use, place the frozen mushrooms directly into a dish you're cooking or thaw them first for about one hour. 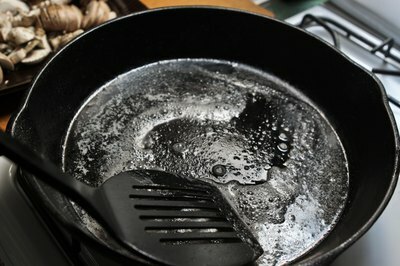 Heat butter in a sauté pan. 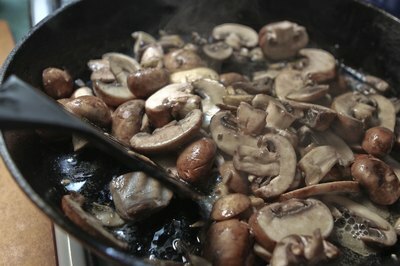 Use approximately two tablespoons of butter for one pound of mushrooms. 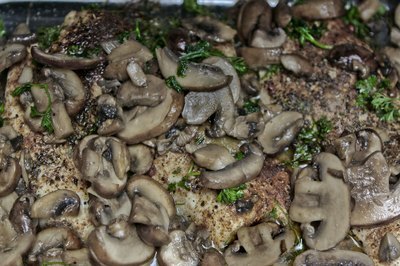 Add the mushrooms to the skillet and sauté over high heat for several minutes, stirring constantly, until the mushrooms are the texture you prefer. Season the mushrooms with salt and pepper if you choose. 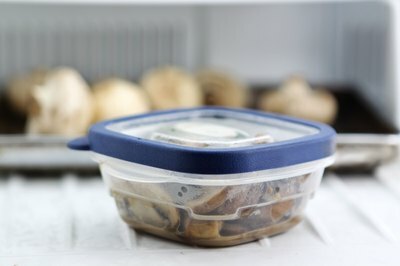 Let the mushrooms cool, and then place them in airtight containers in the freezer. 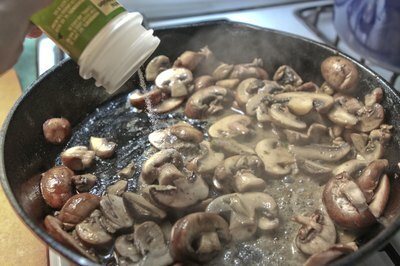 You can use the mushrooms frozen or thaw them for one hour before using. The Mushroom Council recommends that you use the frozen, sautéed mushrooms within one month.